Style Week Pittsburgh™ is seeking Nominations for the 2016 Style Awards. The Style Awards honors the leading women and men in fashion, business, and the arts for their outstanding accomplishments. Style Week Pittsburgh’s Ambassadors and Board Members will select winners based on a number of criteria including the nominee’s merit, accomplishments, strength of nominations, and supplemental information submitted. Please submit any supplemental documents such as resumes and portfolios to styleweekpgh@gmail.com and include the nominee’s name in the subject header. Submit your nominations here. Nominations end on May 31, 2016 and the winners will be announced at the 4th Annual Style Week Pittsburgh Style Awards. Previous Style Awards honorees include Renee Piatt, Harris Ferris, Demeatria Boccella, Stephanie Taylor, Diana Misetic, Philip Pelusi Salons, Studio RAW, Vanessa German, Vanessa Doss, Jackee Ging, LaMont Jones, Bridgette Perdue, Leigh Solomon-Pugliano, and Debbie Norrell. 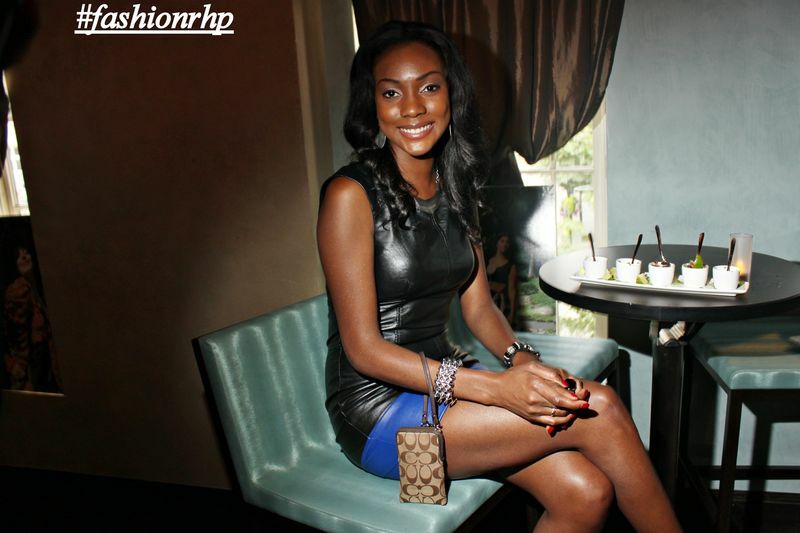 For more information, please visit http://www.styleweekpittsburgh.com and our page on Facebook. Style Week Pittsburgh™, the year’s most highly anticipated multi-day fashion event, returns for its 3rd year on August 12th -16th. Armed with a mission to raise the profile of fashion focused brands both in the region and beyond, this stellar week of fashion events will be the talk of the city! All Featured Fashion Designers will gain the opportunity to introduce their brands to fashion editors, buyers, bloggers, and fashion enthusiasts in addition to being part of a national marketing and promotional campaign. 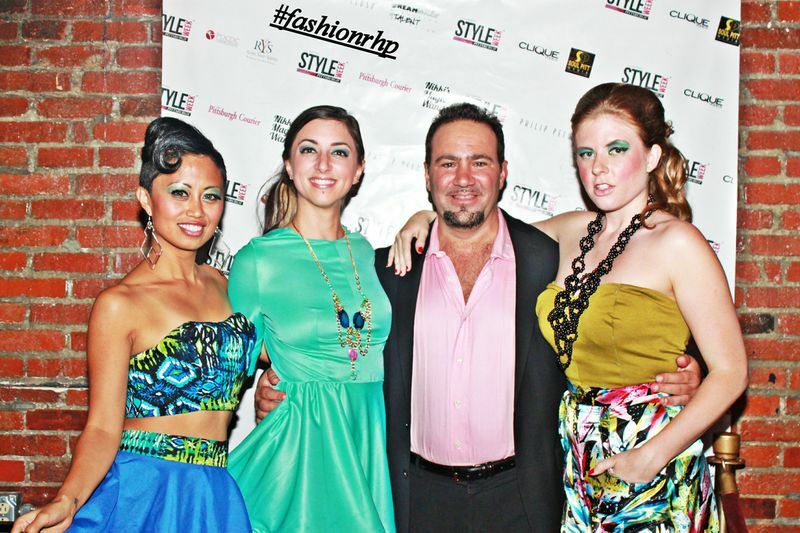 Last year, Style Week Pittsburgh received over 10 million media impressions. The deadline to secure your spot is May 30, 2015. Limited slots are available. If you have any questions, please email styleweekpgh@gmail.com or call (412) 294-9892. PITTSBURGH, November 12, 2014 — Pittsburgh’s most stylish annual fashion event returns for its 3rd year on August 12-16, 2015. 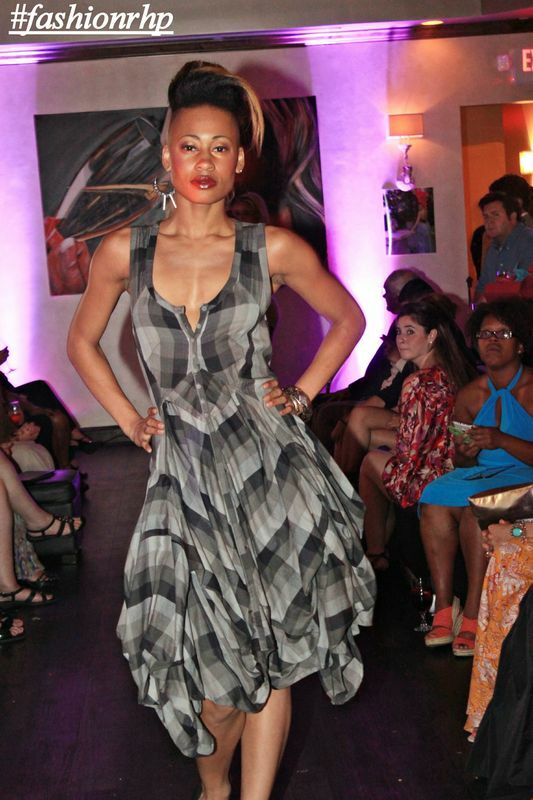 Presented by Boutique Marketing Firm, Style & Steel, Style Week Pittsburgh (SWP) showcases local and international fashion trendsetters. In less than 2 years, SWP has made an indelible mark in the fashion world because of its unique and broad variety of amazing talent that is showcased each year- — designers, stylists, models, businesses, and tastemakers. With events spanning across the city, SWP celebrates Pittsburgh’s landmarks and diversity. Each event connects businesses and tastemakers with fashion enthusiasts while offering insights into the latest fashion trends. Not only does SWP empower local talent, it partners with a cause each year, which results in the upliftment and increased visibility of communities. “Each year, I am inspired to to raise the bar because of the incredible brands and talent in Pittsburgh that need exposure. 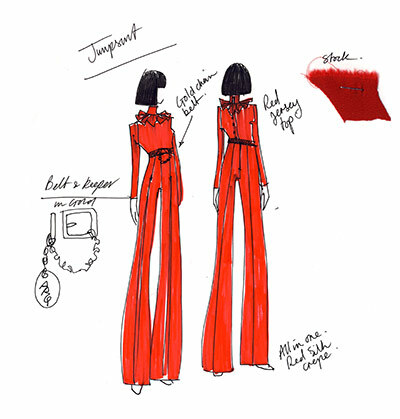 This has resulted in SWP creating unique opportunities and partnerships that promote businesses and Pittsburgh’s profile within the fashion world is beginning to elevate,” says its Founder and Director, Wadria Taylor. The 3rd Annual SWP will feature the return of some signature events including the Kickoff Celebration, Style Awards, and Designer Fashion Show, along with new additions that will be announced within the coming months. Persons and businesses interested in being a part of SWP 2015 are invited to attend ‘I.V. League Quarterly Fashion Meet-up,’ a quarterly fashion event presented by 720 Instant Vintage that celebrates Pittsburgh’s emerging fashion scene. Additional details will be shared about SWP 2015 and how to get involved. The event will take place on December 12, 2014 from 6 pm-8 pm at 720 Music Clothing and Café, 4405 Butler St. To RSVP, email styleweekpgh@gmail.com. For more information, visit www.styleweekpittsburgh.com. For Media Inquiries, email styleweekpgh@gmail.com or call 412-519-0182. 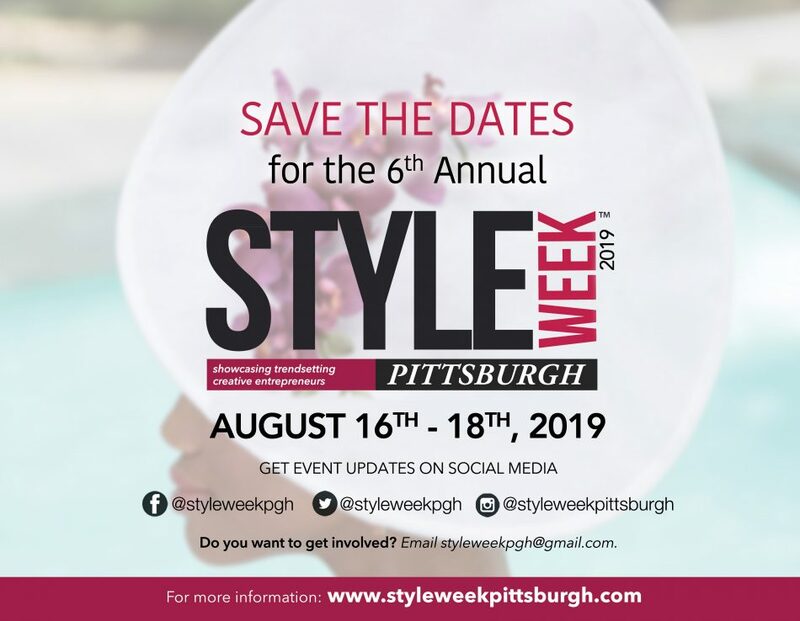 Produced by Pittsburgh based Boutique Marketing Firm Style & Steel, LLC., Style Week Pittsburgh was created in 2013 to advance Pittsburgh’s fashion scene and promote fashion trendsetters. Style Week Pittsburgh is pleased to announce its partnership with Strong Women, Strong Girls (SWSG), a national nonprofit organization whose mission is to eliminate the ambition gap for girls and women. A portion of the net proceeds raised from Style Week Pittsburgh™2014 will be donated to SWSG. “We are very happy that SWSG is becoming a part of this prestigious event and that we are able to raise awareness about the incredible work that they are doing to empower women and girls” said Wadria Taylor, Style Week Pittsburgh’s Founder and Director. Model Adriana is wearing a dress from Younique Boutique. 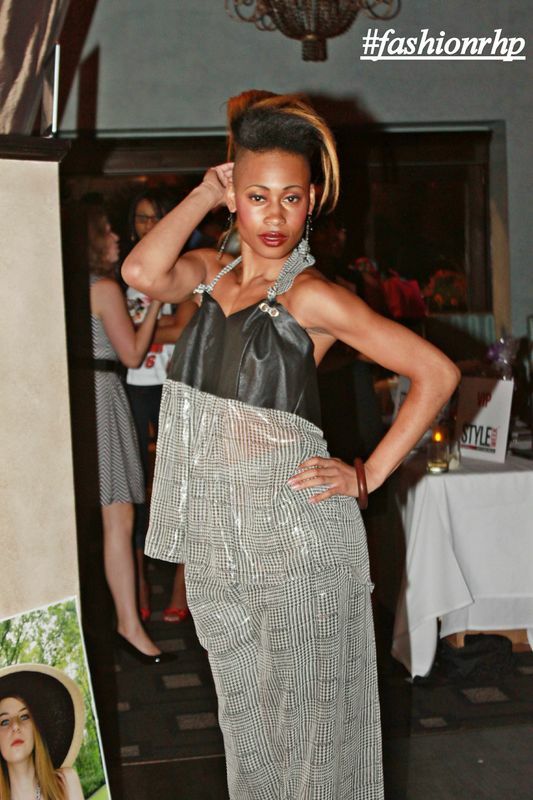 Style Week Pittsburgh’s Director Wadria Taylor is wearing an original Lana Neumeyer design. 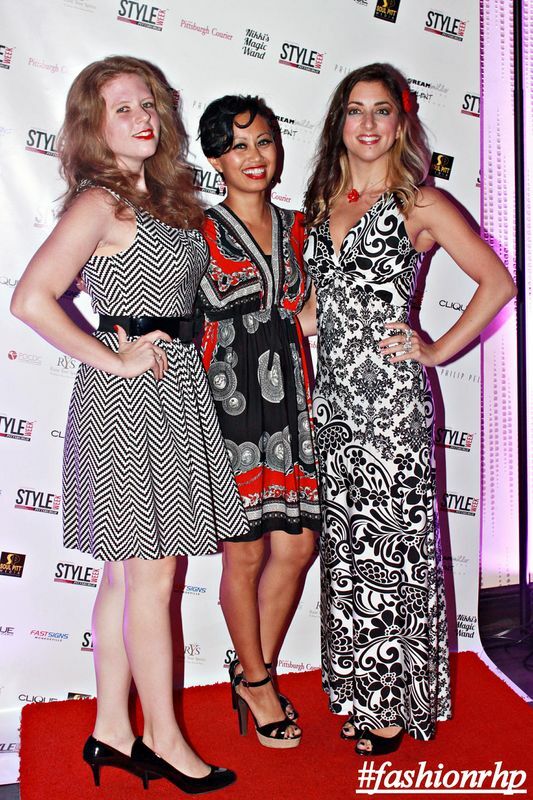 Stylistas posing for the Papz at Style Week Pittsburgh’s Red Carpet Launch at Perle’ in Market Square. Models are all smiles and very well color coordinated on the red carpet. 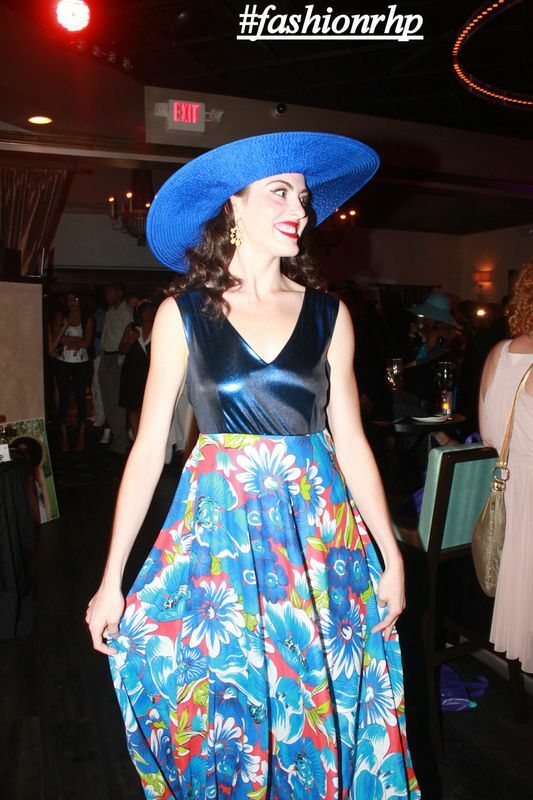 Model Erin is wearing a stunning original Lana Neumeyer design at Style Week Pittsburgh’s Red Carpet Launch at Perle’. Models along with Style Week Pittsburgh’s Operations Manager Adam Gubitosi are all smiles post DECADES Fashion Show. 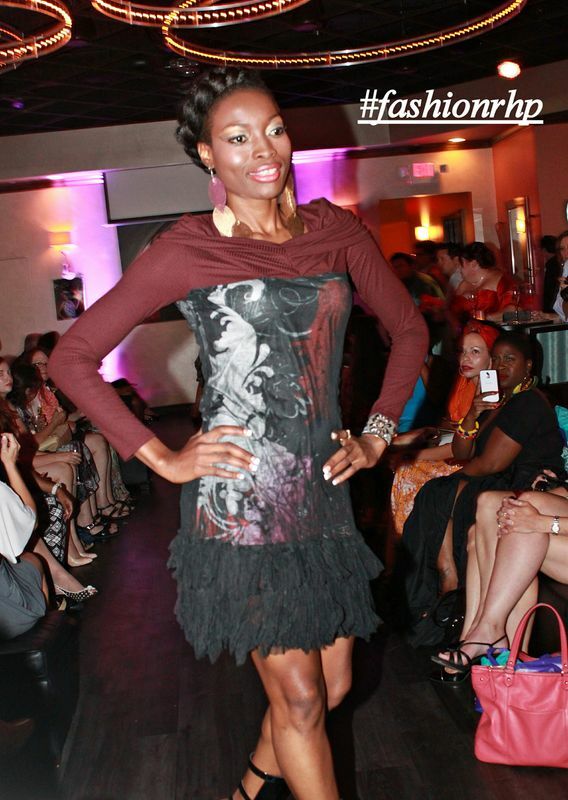 Models are still runway ready in original Sofiya Mozley designs. 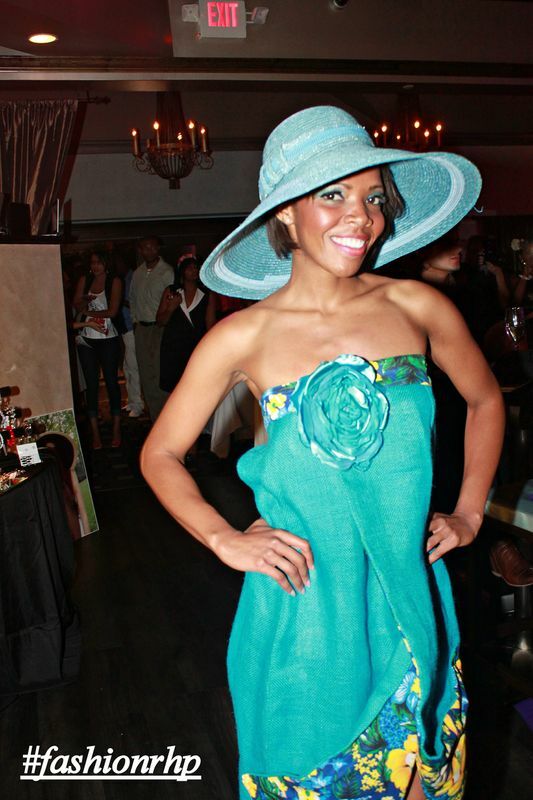 Style Week Pittsburgh’s Director Wadria Taylor looks fabulous in Lana Neumeyer’s vibrant ensemble. 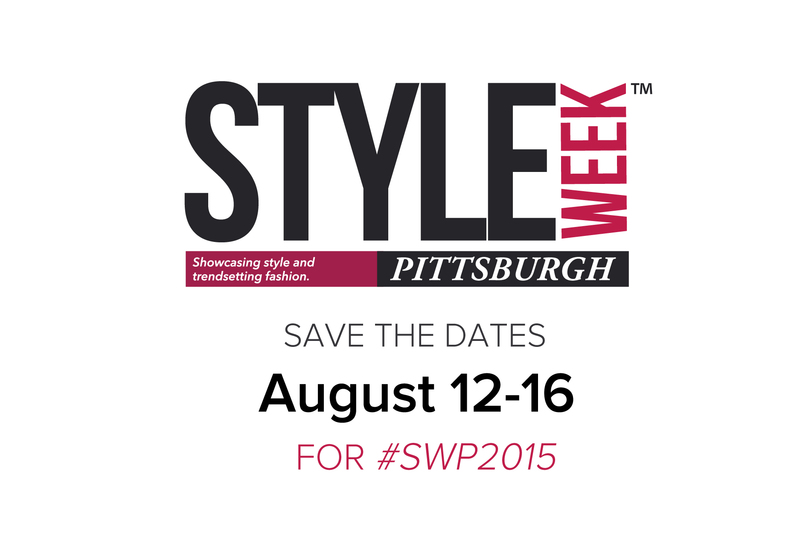 Style Week Pittsburgh is less than a month away and it’s creating a lot of buzz in the media! Click the links below to find out what some of Pittsburgh’s biggest media outlets are saying about Style Week Pittsburgh! Click on the links to find out what the Pittsburgh Post Gazette and New Pittsburgh Courier are saying about these fabulous events! For more information about Style Week Pittsburgh, visit our page here! You won’t want to miss the year’s most anticipated fashion event, so purchase your tickets today! 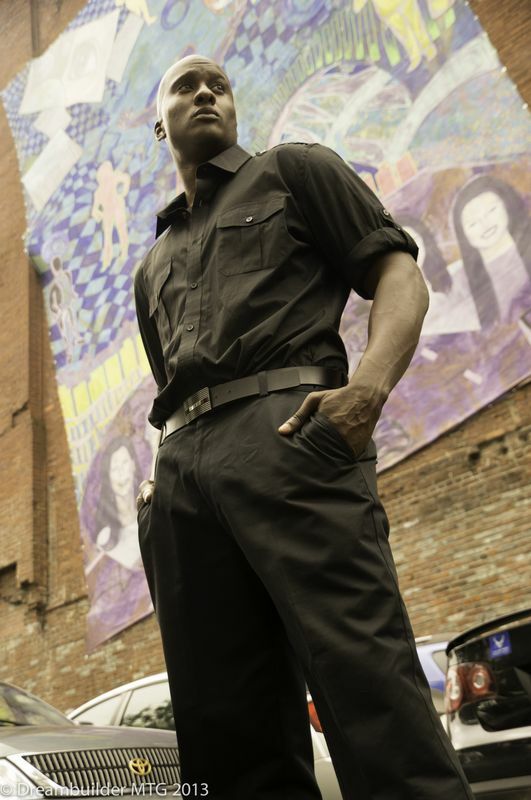 On Tuesday, July 9th, Style Week Pittsburgh event organizers, photographers, stylists, and models produced a citywide Pop-Up Photo Shoot and journalists from the Pittsburgh Post Gazette came along for the ride. Read about it below and watch the behind-the-scenes video.